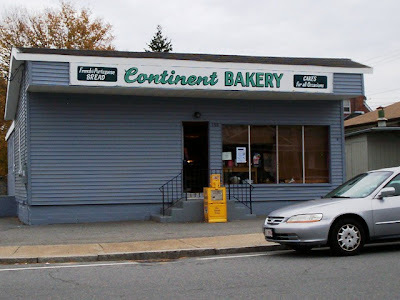 Continent Bakery is in the popular Ocean Grove section of Swansea and has been there for many years. We just recently discovered it from youngest daughter Mallory and her best friend Nicole (who lives in the area). They kept raving about; not just the sweets, but about the lunches they often bought here. This bakery sells assorted sandwiches, meat pies, pizza, and even fava beans. I heard they even have soups! We just had to go and see if we could make a meal from this bakery. There certainly was a lot to choose from and everything looked so good. 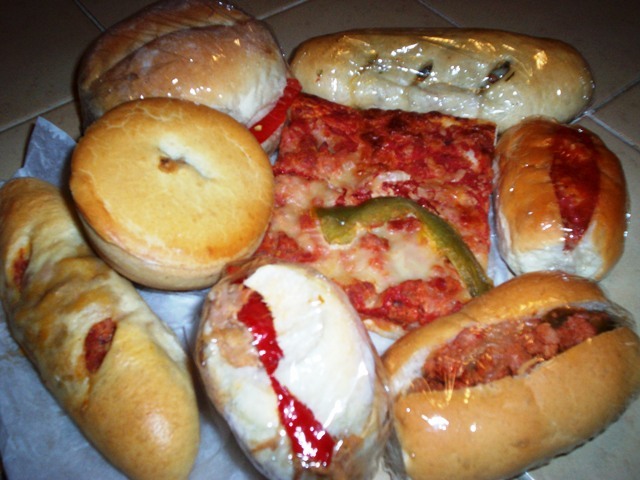 We decided on a cheese and pepper pizza slice, a mini and regular size cacoila (marinated pork) sandwich with red pepper, a spinach roll (with chourico and cheese), a mini and regular size chourico roll (spicy sausage baked right in the bread), a small French meat pie, and a mini meatball sandwich. Everything looked and smelled great. We enlisted hubby to help us taste this bakery feast. Everything was terrific! No wonder Mal and Nicole can't keep away from this place and get their lunch here often. We all tried to taste different things and we all (even fussy hubby) found the bread fresh, the meats nicely spiced, and the pies/rolls very generously filled. 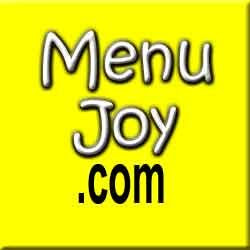 This is a great place to get your lunch! Plus, after eating, you could get yourself a wonderful treat. Cream donut, anyone? PS - We later found out that Continent Bakery created my niece Sherri's wonderful wedding cake. This really is a one-stop eating shop!